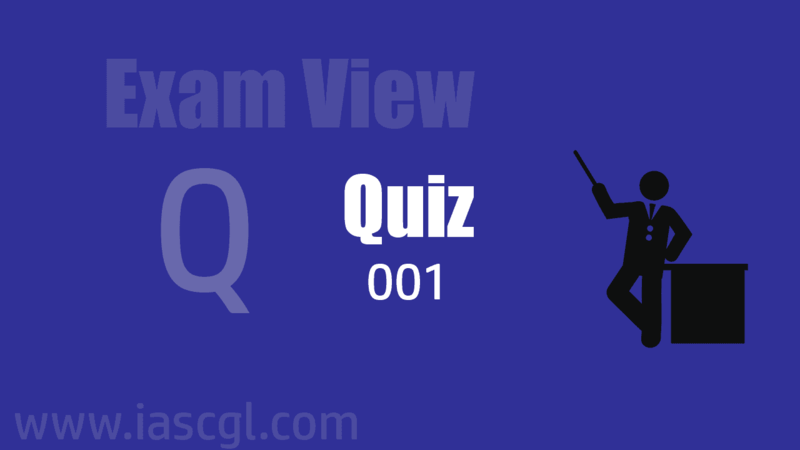 Hello Aspirants, today we're introducing Exam View Quiz. Comment your suggestion and review below. You comment appreciate our work and inspire us to do more for all of you.